GRAZIA INDIA BREAKS THE BEAUTY RULES! 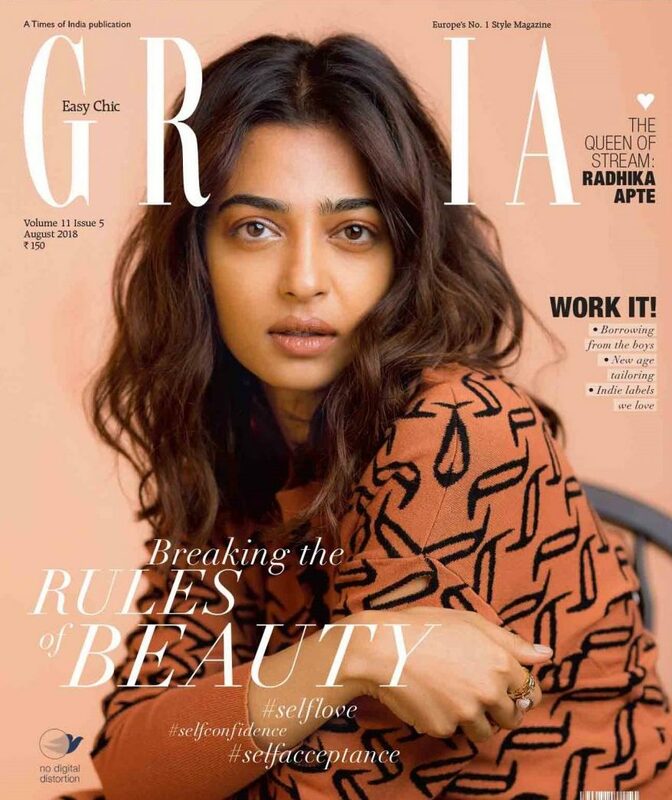 Grazia India’s August cover was a first-of-a kind, clutter breaking, no Photoshop cover with actress Radhika Apte, where the focus was on raw & natural beauty via #nodigitaldistortion. For this specific issue, Grazia India partnered with Dove to co-support the global campaign of No Digital Distortion and reaching out to the audiences with the message of accepting and loving yourself and talk about it. The feedback received was extremely overwhelming-filled with positive reactions from people all over. A huge success! !